At Hotel Arts, we offer a customized solution for any kind of events, designed to suit your needs and expectations. Putting your trust and confidence in a team with extensive experience and know-how of one of the best hotels in the city is a certain bet. 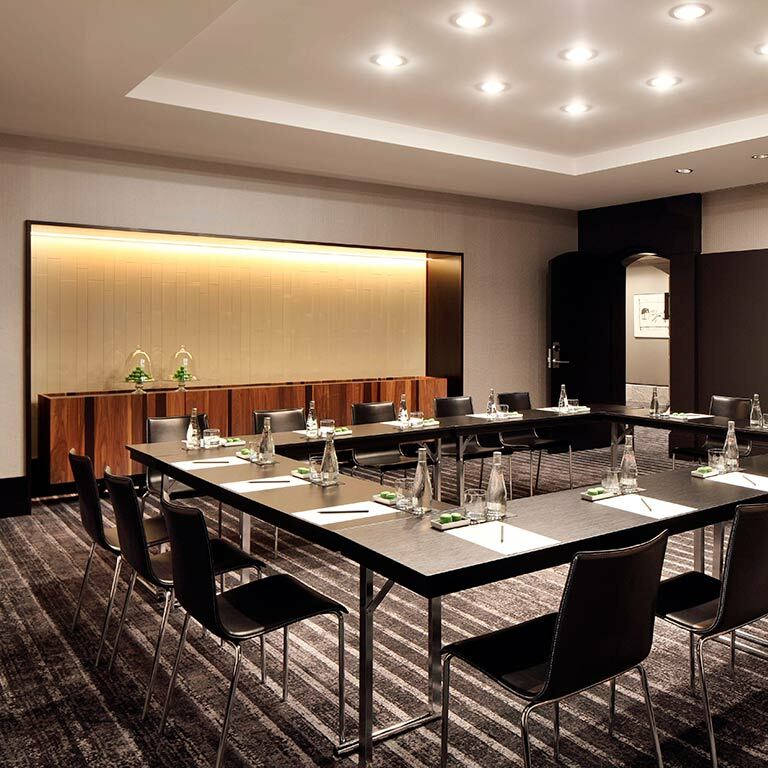 At Hotel Arts, work meetings can be held in our conference rooms with the best views of Barcelona. 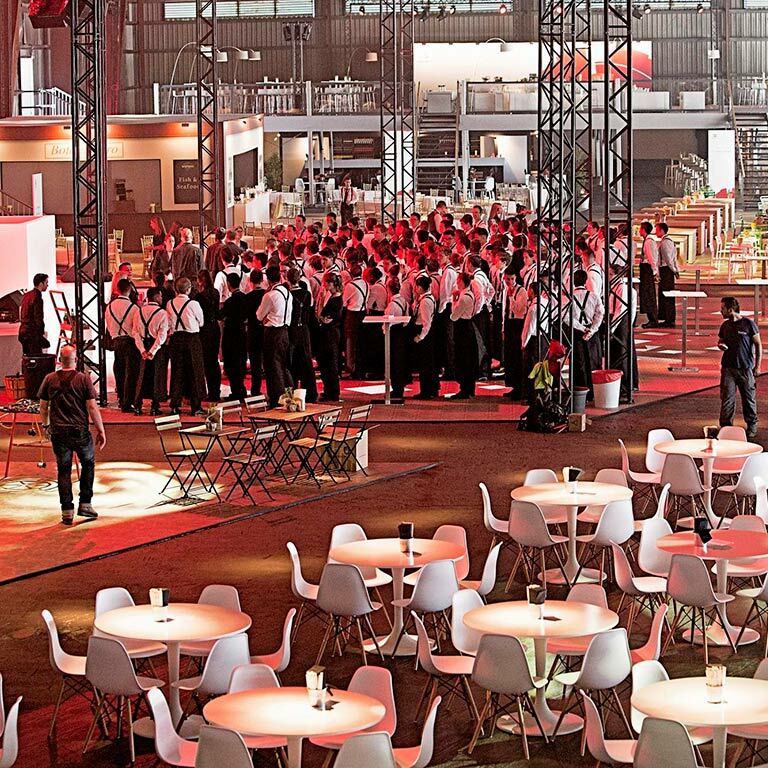 Any of the numerous multipurpose event spaces can be adapted to better suit any kind of meeting. 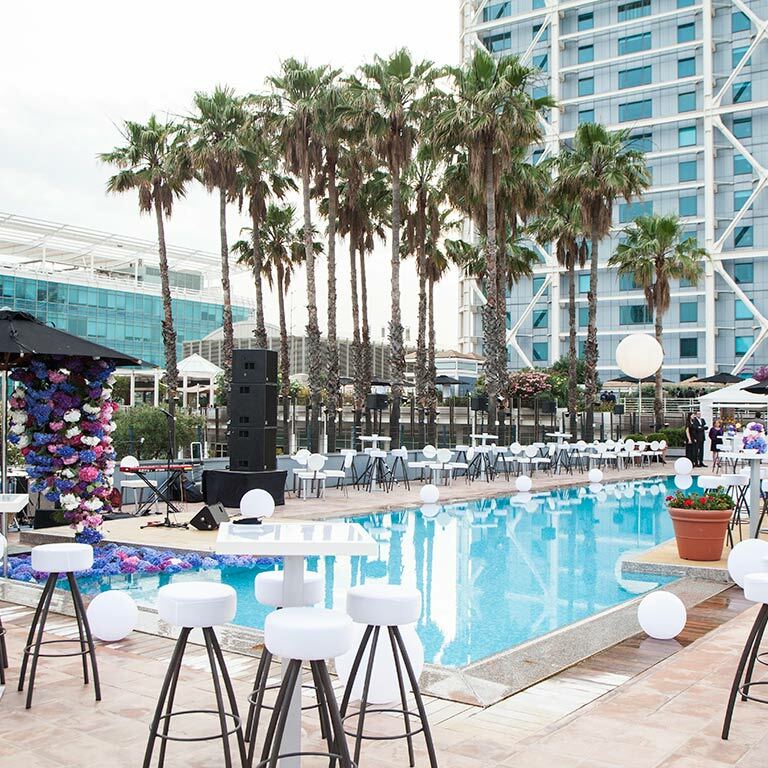 Our experience in conferences and conventions; as well as being one of the best luxury hotels in Barcelona; are our guarantee of quality and excellence. Much more than unforgettable and memorable experiences. Hotel Arts is a resort in a cosmopolitan city that holds international appeal, with cuisine and activities for incentive groups both outside of and inside the hotel. A large number of guest rooms of the same category are available, while always preserving the exclusivity of this renowned luxury hotel. The service and excellence of the Hotel Arts manifest themselves in the ability to ensure total success in special and automotive events. Thanks to its location, easy access to the motorway; its events spaces, including parking and the Port Cochère area for vehicle exhibitions; and its impeccable reputation, built up over more than 20 years. Celebrating any kind of private event at Hotel Arts means receiving a luxury service to create a tailored event down to the smallest detail. 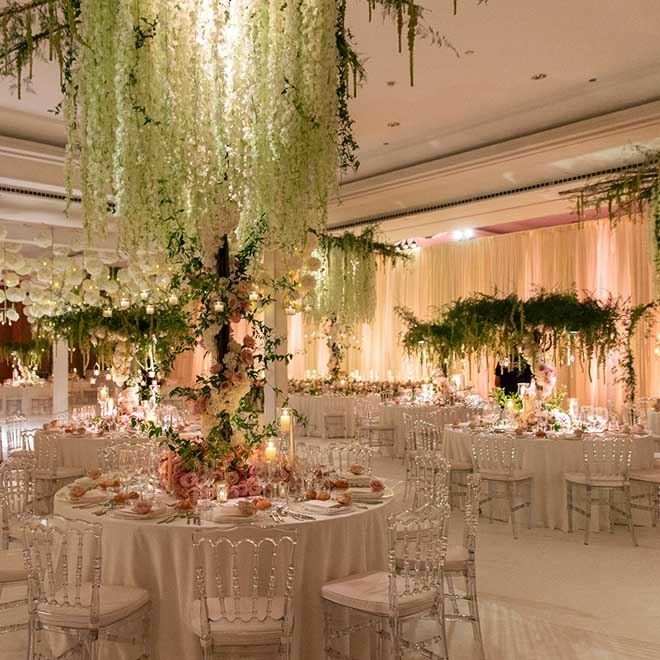 From a wedding to a special event, at Hotel Arts we take care of every event to ensure it is a unique celebration, putting all our effort into creating special and unforgettable moments.